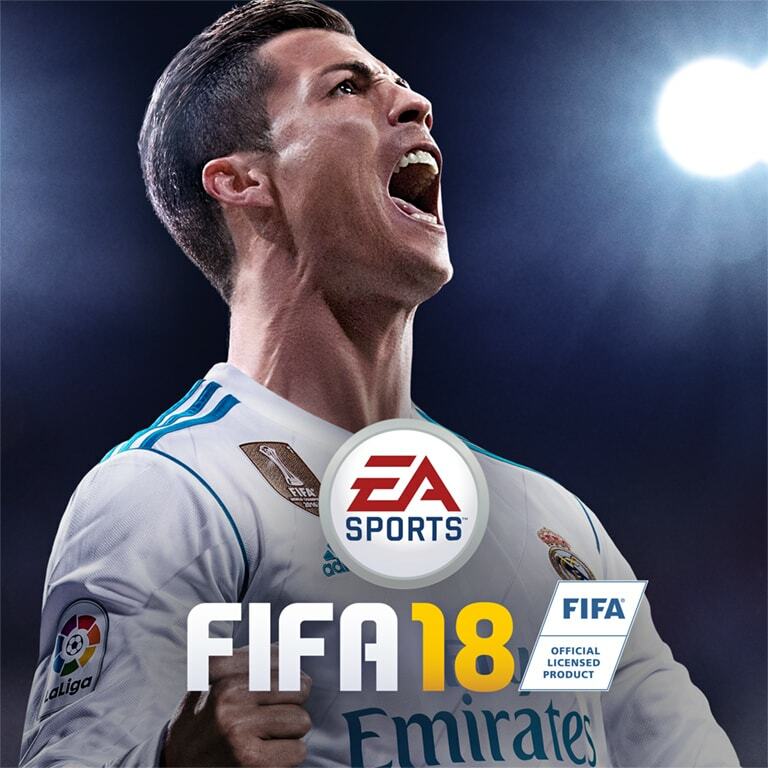 Coins (Coins) for the FIFA 18 Ultimate Team (PC). Best price and excellent service. See for yourself. 2. After payment you will receive a unique code, you need to ALWAYS contact me and let me know it. 3. If you want us to offset the 5% commission EA, just leave a review after purchase.